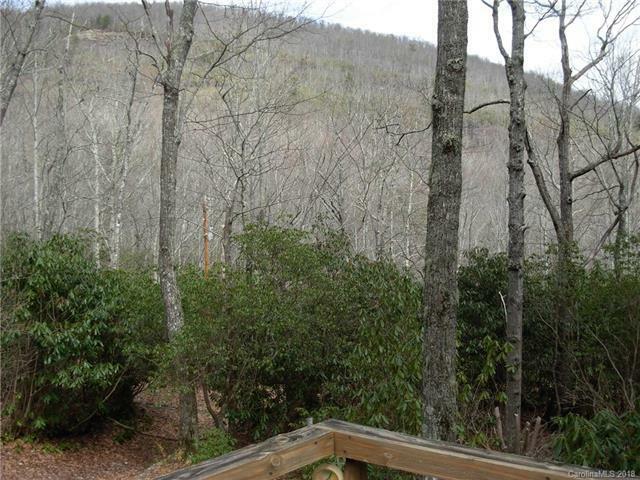 475 Horse Shoe Cove, Lake Toxaway, NC 28747 (#3375600) :: Robert Greene Real Estate, Inc. 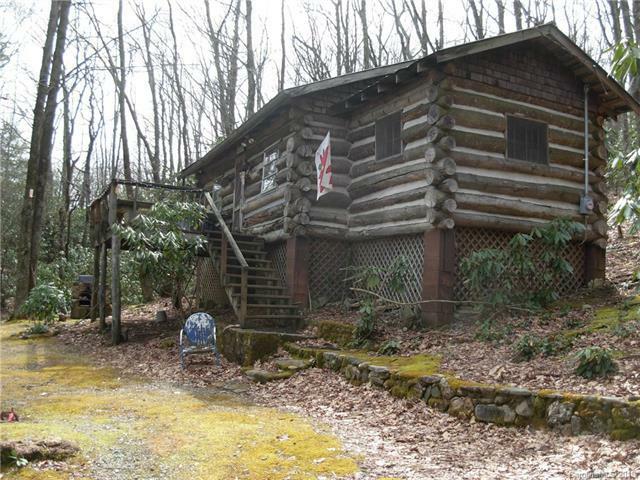 This authentic log cabin is for those who want to get away from it all. 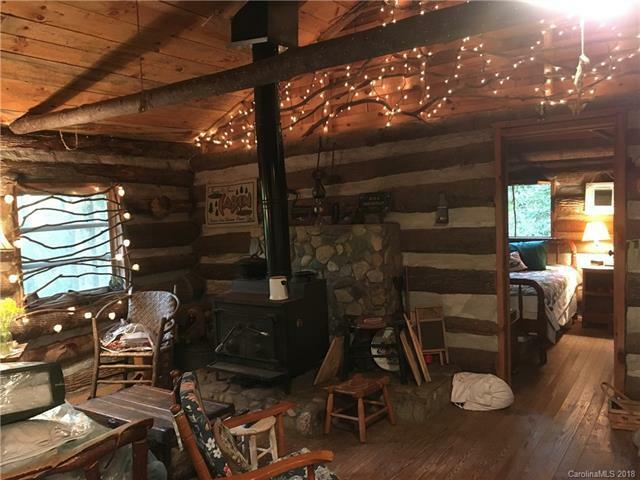 About 7 miles from the intersection of 281 North and US 64, you definitely get the feeling that you are off the grid. There are numerous trails throughout the property which borders National Forest. 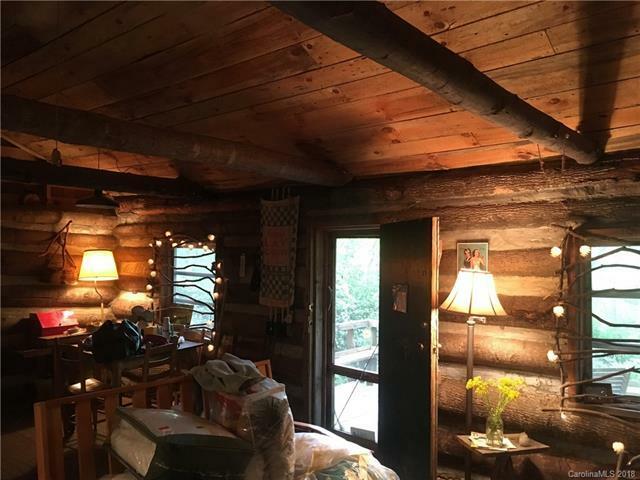 The cabin has been used as the sellers' retreat from the heat of the flatlands for years and is being sold "as is".